Nestled below the western and northern edges of the Blue Mountains plateau, 125 km north west of Sydney, this fertile valley has nurtured generations of peoples, from nomadic hunters and gatherers, to miners, orchardists and breeders of cattle and other livestock, to more recent smallholdings and family lifestyle acres. 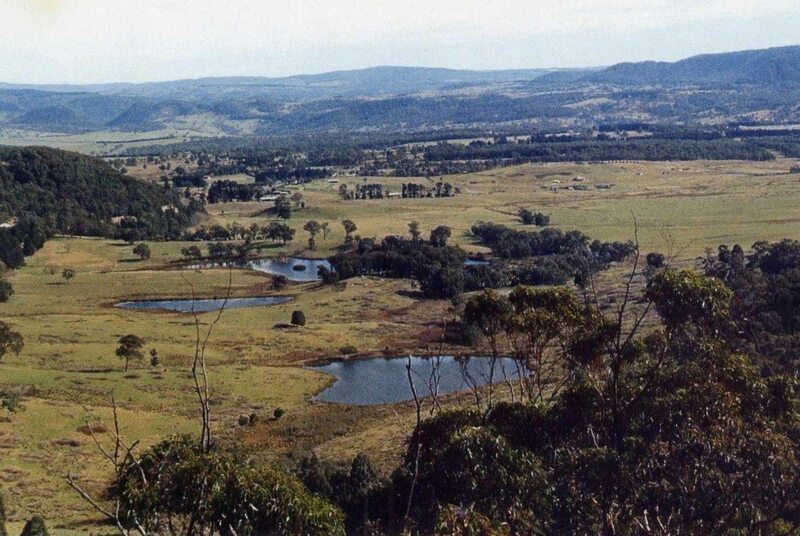 Memories of the shale oil industry from 19th century around Hartley Vale immortalised in names like Kerosene Creek and the abandoned mine shafts in the surrounding hills. Arts and crafts, musical instruments, gardens of beauty, coffee and Pizza and burgers and fine dining.